Now that there is no longer a Volvo factory in the Netherlands, Ghent (Belgium) builds the current models C30, S40, V50, S60, and S80. 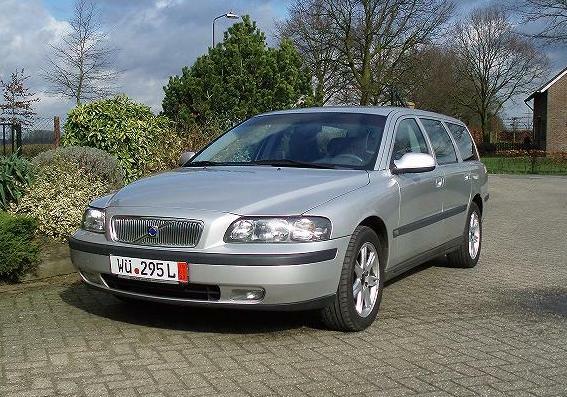 Scandcar always has a few modern Volvos in stock. Scandcar exports Volvos all over the world. If you have something to offer, or if you are looking for something specific, then please contact us.